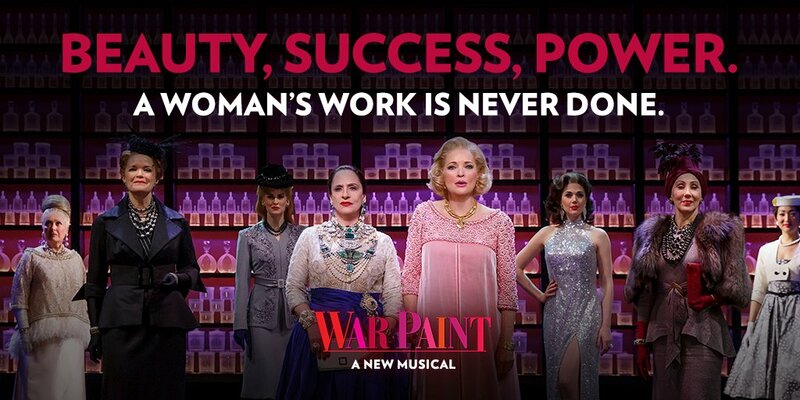 Based on the story of the rivalry between cosmetics pioneers Helena Rubinstein and Elizabeth Arden, War Paint just might be the first musical ever to explore the history of beauty industry industry regulation though songs about Senate hearings, rights of publicity, and trademarks in colors. Join us for a musical matinee and exclusive after-show CLE talkback with legal experts and members of the production! We look forward to seeing you there — to secure your tickets by our deadline to confirm, please order by noon on May 22!